The Libraries have designated certain areas of Bird Library for quiet study and signs are posted in quiet areas. Please refrain from cell phone and other conversations. Relocate if you need to talk. 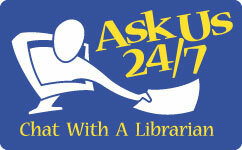 Text library staff at 315.416.7047 if other library users are overly loud in your quiet area.